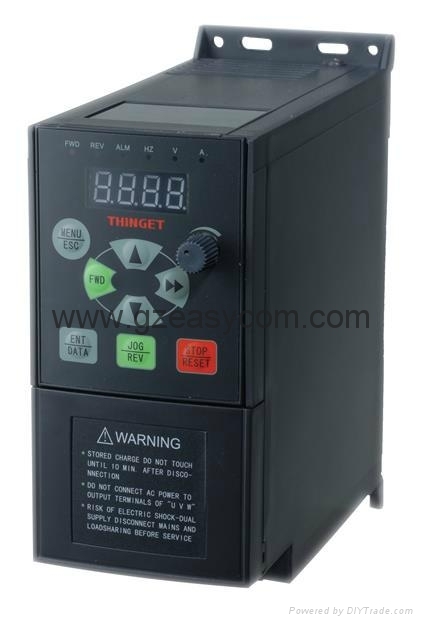 Swing frequency control, RS485 control, field bus control supply complete plan for customers. 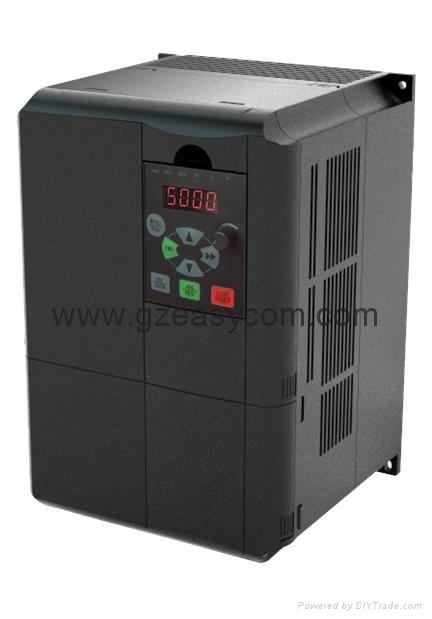 Accelerate/Decelerate curve Two modes:linear Acc/Dec, S curve Acc/Dec；seven kinds of Acc/Dec time (Maximum:6000 minutes) and unit(minute or second) is selectable. Analog output channel 1 channel analog output，4～20mA、0～10V can be selected. 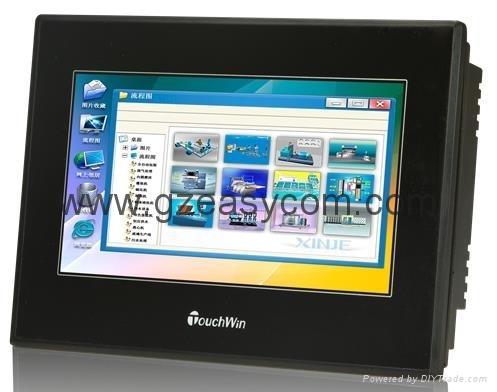 Digital panel LED Display indicate parameters: frequency ,output voltage, output current and so on. Note: *1 functions are only applied to VB5 series inverters. Flexible I/O terminals, online parameters setting, RS485 control, field bus control supply complete plan for customers. Note: please see inverter manual for correct details. Specifications︰ good price with high quality, multi-function,good performance.